The Charger is known for its great engine capability. WIth five engines to choose from how could you not be impressed? At the very top of the engine, lineup is the 6.2-liter supercharged V8. 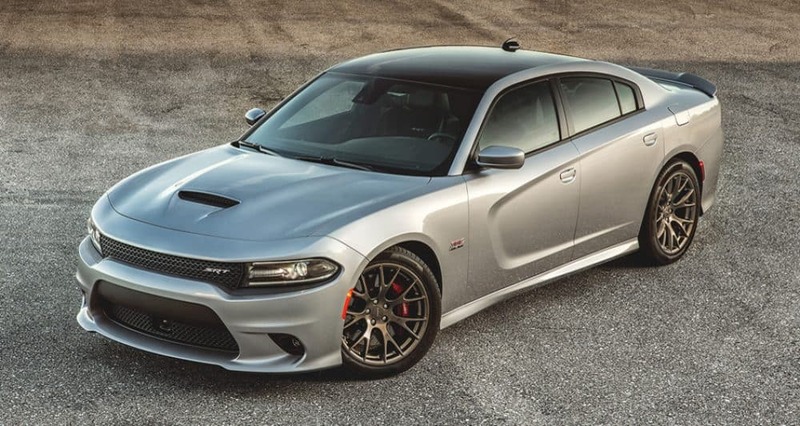 With this engine matched with the top trim level, your Charger can be capable of reaching 60 miles per hour from a standstill in just 4.1 seconds. This beast of an engine comes with 707 horsepower and 650 lb-ft of torque. The Impala, on the other hand, comes with the choice between only two engines. The better of these two options is the 3.6-liter inline-4. This engine when paired with the top trim is just barely capable of reaching 60 miles per hour from a complete standstill in a total of 6 seconds. This upper engine produces up to 305 horsepower and 264 lb-ft of torque. The 2018 Charger is available in ten trim options. Each level you rise on the trim lineup, the more speed, luxury, and style, your Charger will have. On the top trim, not only will you have the most power, but you will also have all the latest in today's technology, all the best and most inclusive safety features, and some of the best steering capabilities. The Impala, in 2018, is offered with three choices for trim level. Each of these trims comes fairly basic for features. It isn't until you reach the top trim level that you will receive all the previous package options as standard. This trim also comes with a multitude of packages that would need to be added on for extra luxury, style, safety, and capability. In the end, 2018, brings us two great vehicle choices for a luxury sedan. Although, the Charger flies past the Impala, in speed, handling, safety, and options. With most of the Impala's most luxurious features and capabilities hidden behind packages, it can be quite difficult to find a very inclusive trim, leading to the Charger ultimately coming out on top.